The Foscarini Twiggy Soffitto is elegant and sophisticated due to the extremely slender line and the minimal visual presence. 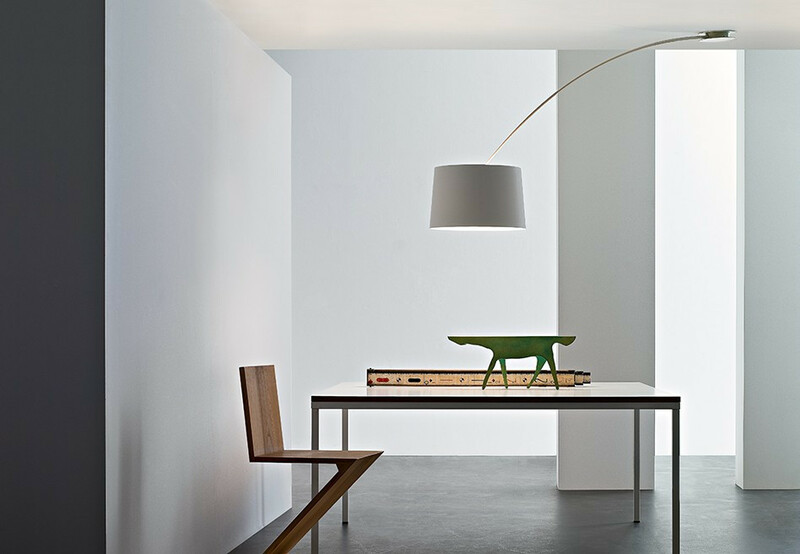 The Foscarini Twiggy Soffitto is elegant and sophisticated due to the extremely slender line and the minimal visual presence. 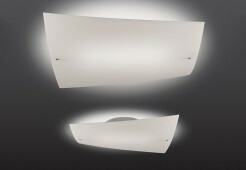 At the same time it is characterised by its light vivid air. 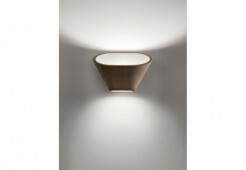 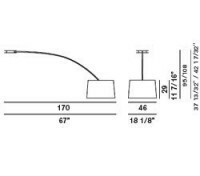 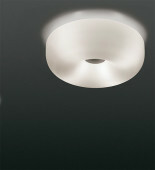 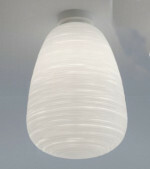 The ceiling lamp has class naturalness and softness. 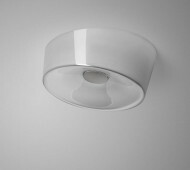 Due to its large dimensions as well as thanks to its very decorative style, the Twiggy Soffitto perfectly fits the ambience. You may use the Twiggy ceiling lamp to illuminate your dining corner your suite or you may use it as an oversize desk lamp. 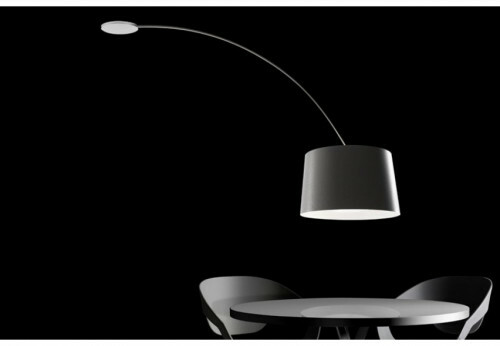 It is completely rotatable. 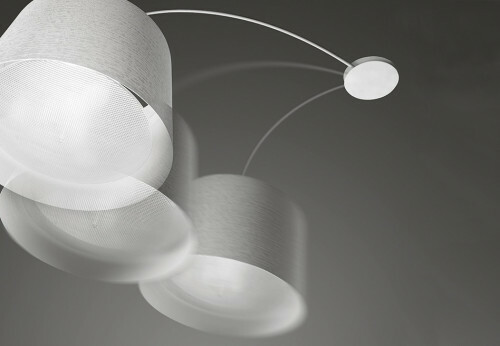 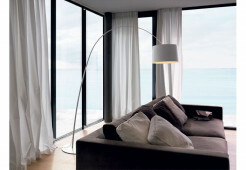 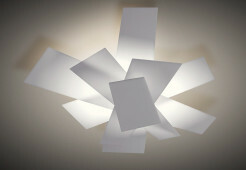 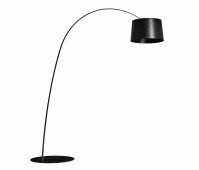 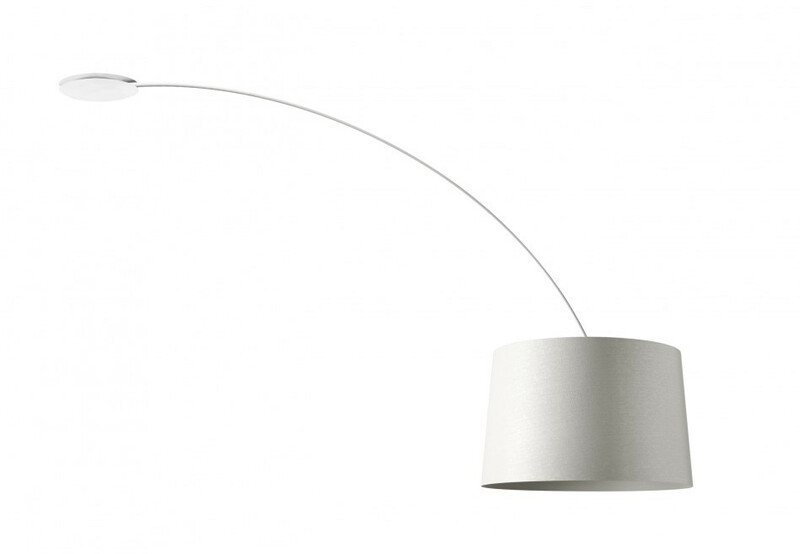 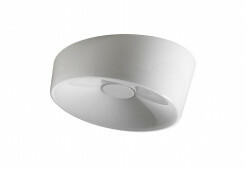 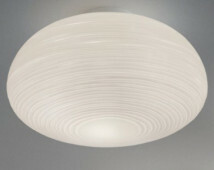 This Foscarini lamp is on offer in white and black.